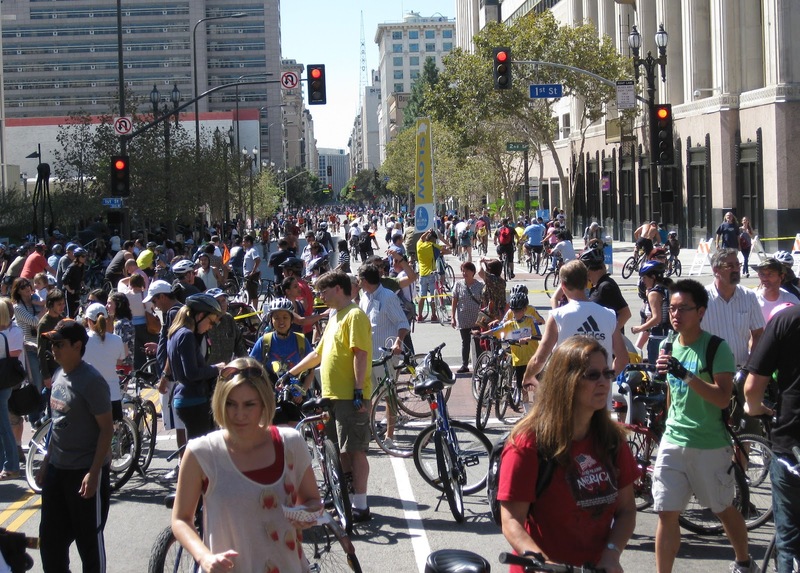 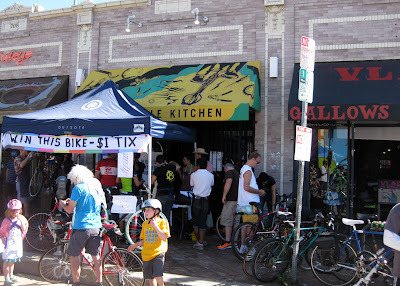 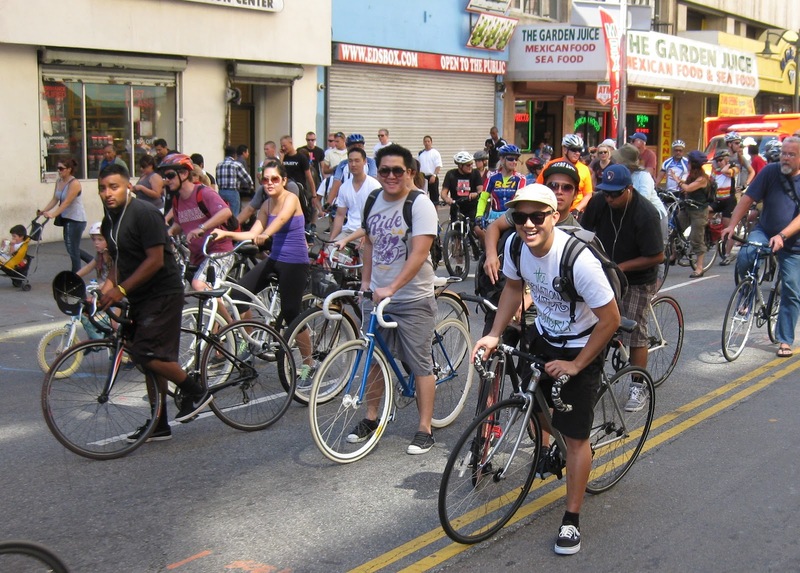 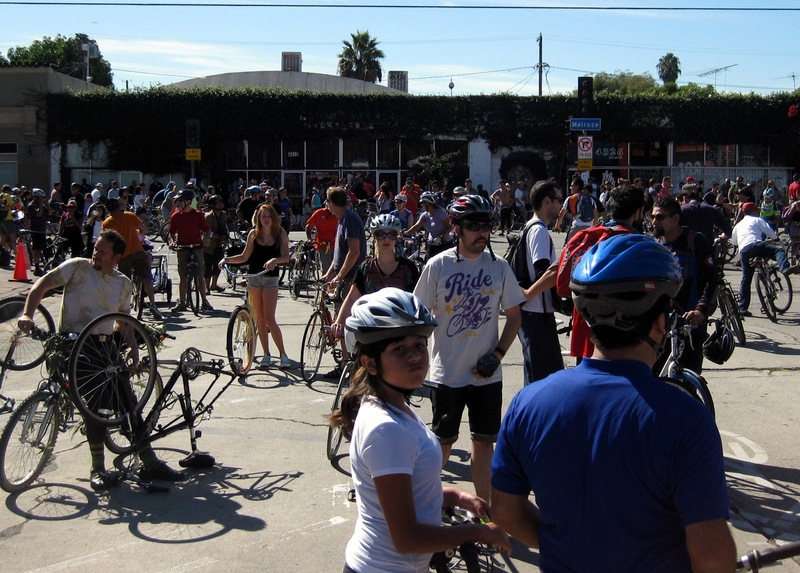 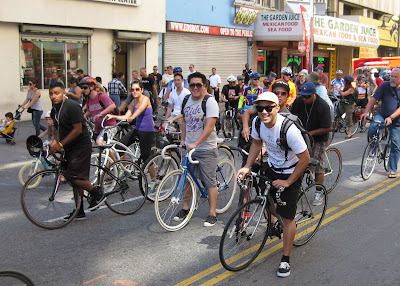 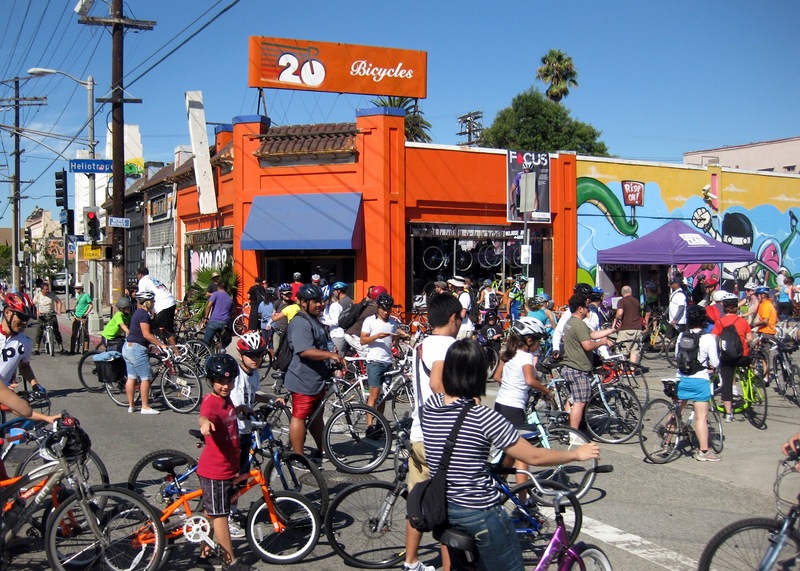 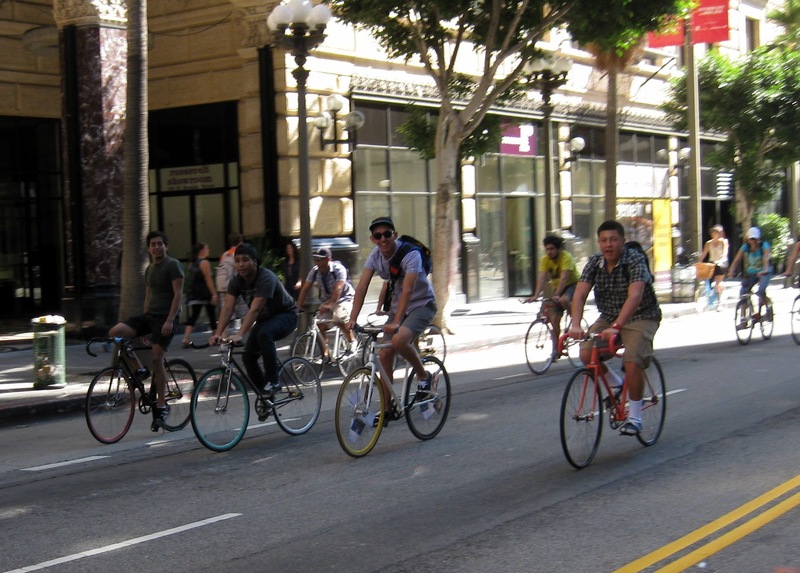 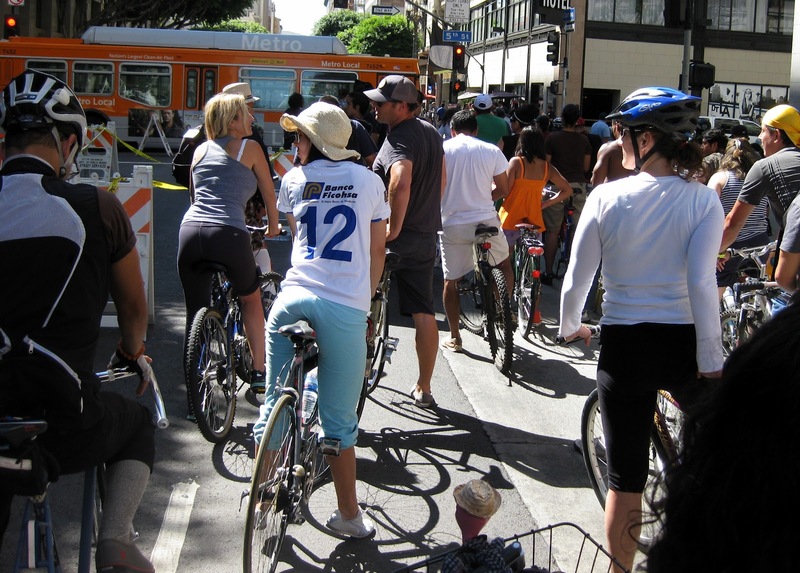 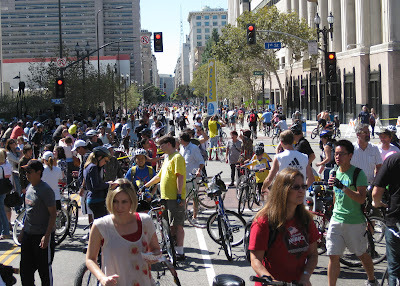 The streets of LA were blanketed with smiling faces riding bicycles! So many riders in one place. 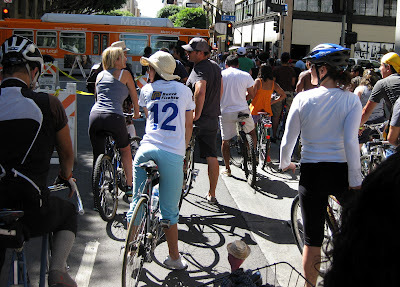 I was taken back by the sense of community, belonging and sheer excitement in the air. 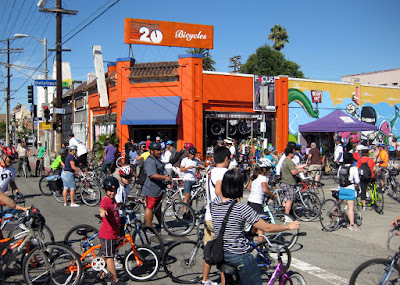 After my ride I wanted to check Orange 20 Bicycles out but they were closing early to get a ride in. Good for them!